This is subject up for debate and people will stick by their brand but at MWC Samsung may have moved a step ahead. Yes they released the long awaited Galaxy s7 and s7 edge but they were just two of a collection of products they showed off. 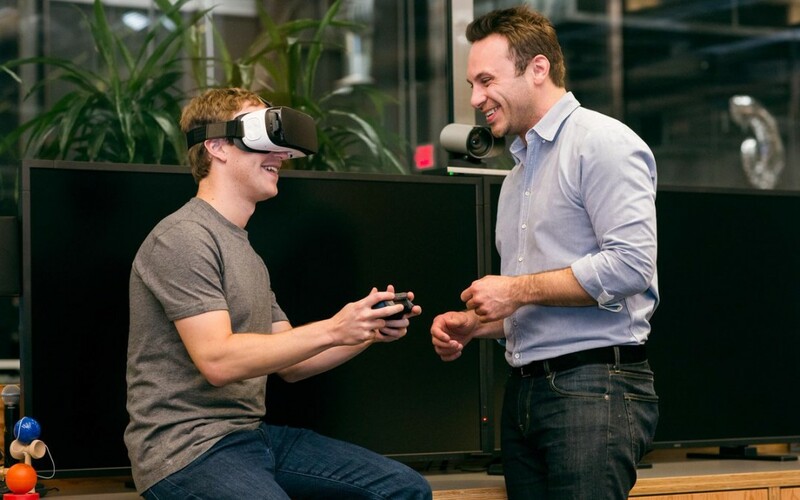 This is not the main reason for their leap into the future, it was the continuous momentum they have in VR (Virtual Reality) and who better to work with than Mark Zuckerberg. Mark surprised everyone at the event when he came on stage to give backing to Samsung’s new 360 degree camera and their current GearVR head set stating that ‘people have already watched more than a million hours of video in Gear VR’. He went on to explain how immersive 360 degree video can be and how “They will work closely with Oculus and other teams at Facebook to build the foundation for tomorrow’s social VR experiences on all platforms.” As if Facebook wasn’t immersive enough already. Samsung love to delve into all markets when related to its mobile platforms from overly large tablets, stupidly large phones, or smart watches – but all have become the norm for our devices and have Apple playing catch up years later. Now with Facebook backing Samsung and pushing VR have Apple left it to late to join this market with Samsung taking huge strides to dominate it. Apple will host an event later in the year and will be heavily expected by their die hard fans to bring something new and innovative to the table to stop Samsung.